Hue it comes: a new class crushing on color, its many tones, and its multiple tints, mixed up just right for our most Mini of MessMakers. 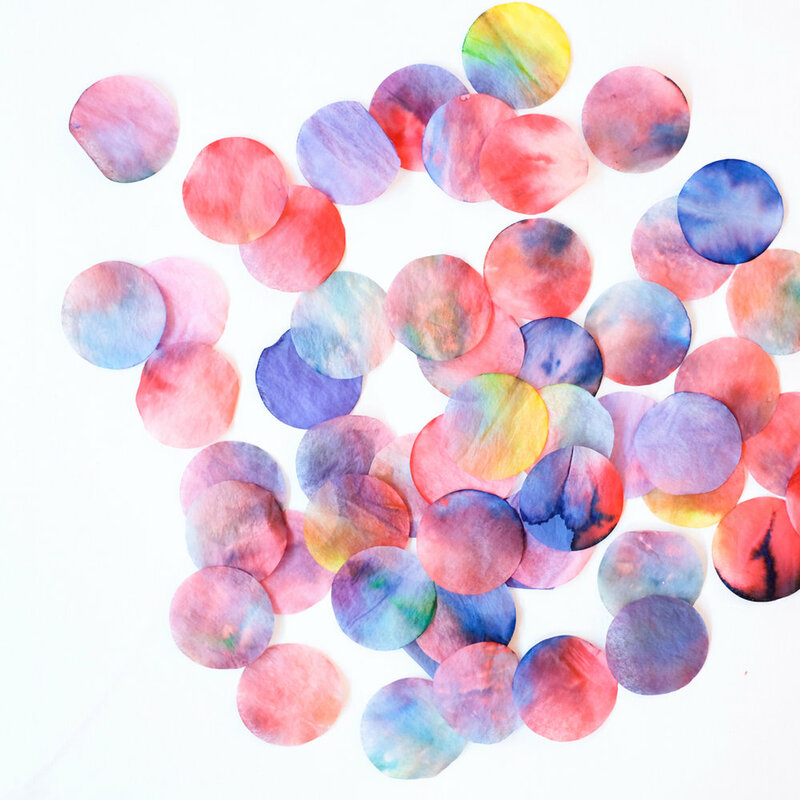 Children and their caregivers will explore color naming and different color interactions as they swim through a limitless spectrum of shades and saturations to create simple sculptures and combine colors with paints, prints and paste. Projects and stations will pull in all palettes, from cool blues, to rainbow, to neon. This class is sure to color your world.